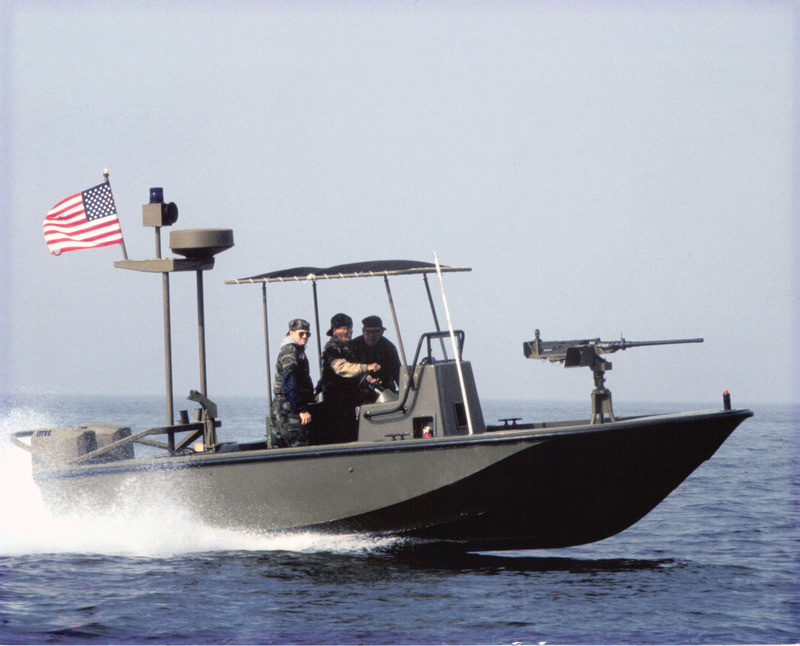 Willard's 22-foot Riverine is designed for many functions from a heavy-duty work boat to an armed patrol boat. This fast, agile craft can be air lifted into an area of operation or be trailered over road to the required destination. 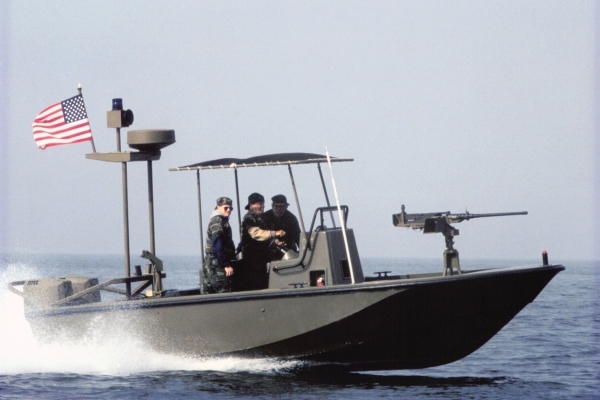 With a large capacity fuel tank, full complement of electronics and high speed capability, this boat is well-equipped to perform demanding military and commercial tasks in shallow and littoral waters. 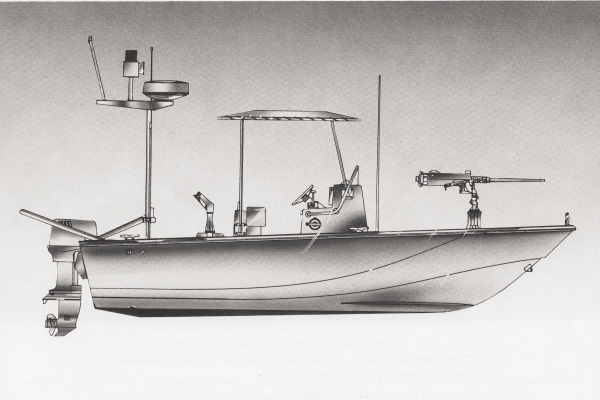 Please contact us for more information about our 22' Riverine Boat and other Willard Marine vessels.